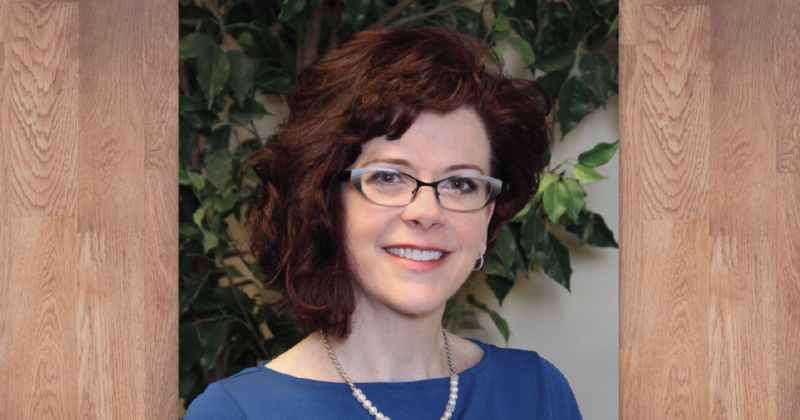 March 15, 2018 – The International Boarding & Pet Services Association (IBPSA) today announced that Jessica Finnegan, Director of Operations for Greenbriar Veterinary Hospital & Luxury Pet Resort, one of the largest pet boarding resorts in the United States, has joined the association’s board of directors. Finnegan has worked at Greenbriar, a hybrid pet resort and animal hospital, for the past decade. Greenbriar is situated on 30 acres in Frederick, Maryland, near the Washington D.C. area. As Director of Operations, Finnegan oversees all aspects of the large, multi-service pet care organization. In addition to her Greenbriar duties, Finnegan consults with other pet care industry leaders to create marketing strategies, business development, and employee growth plans. The International Boarding & Pet Services Association (IBPSA) was established to foster and support the pet care services industry. The association provides education, certifications, resources, products, information, and legislative support to help its members succeed. 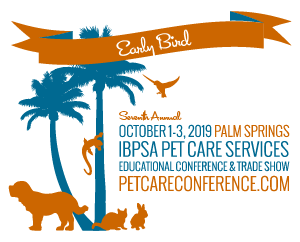 As part of its commitment to education and the business of pet care, IBPSA holds its Sixth Annual Pet Care Services Educational Conference & Trade Show, October 2-4, 2018, in St. Louis, Missouri. 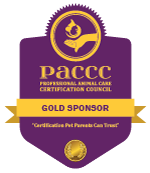 Speakers, sessions, and exhibitors are dedicated to helping pet care services grow their business, plan for the future, and maintain personal balance. For more information on IBPSA, visit ibpsa.com.